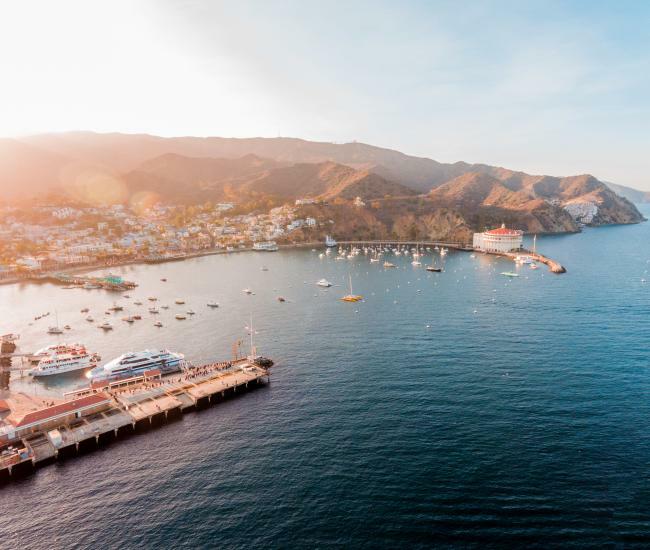 Santa Catalina Island has been inhabited for at least 8000 years. At the time of first European contact in 1542, it is thought that the Native Americans living on Santa Catalina Island called their island Pimu and themselves Pimungans (or Pimuvit). In 1542 the Pimungans greeted the Spanish galleon that bore the explorer Juan Rodriguez Cabrillo to their shores. Thus began the start of the Spanish discovery of the island. In 1602, on November 24, the eve of St. Catherine’s Day, the ship of the second Spanish explorer, Sebastian Viscaino, sighted the island. Viscaino renamed it Santa Catalina in honor of Saint Catherine. In the years following Catalina was used by otter hunters, smugglers, and ranching, mining and military operations. In 1846, Santa Catalina Island was awarded to Thomas Robbins by Mexican Governor Pio Pico as a Mexican land grant. In more recent years, Catalina Island was once owned by William Wrigley, Jr. of Wrigley chewing gum fame. He developed Avalon as a resort island destination and brought the Chicago Cubs baseball team (which he owned) to the island for spring training from 1921-1951 (with the exception of a few years during WWII). The island also served as a location for many of the movies filmed in the early days of Hollywood. In fact, one of the movies filmed in the 1920’s brought 14 bison to the island and left them on the island. Now a herd of about 150 bison roam the island’s interior. 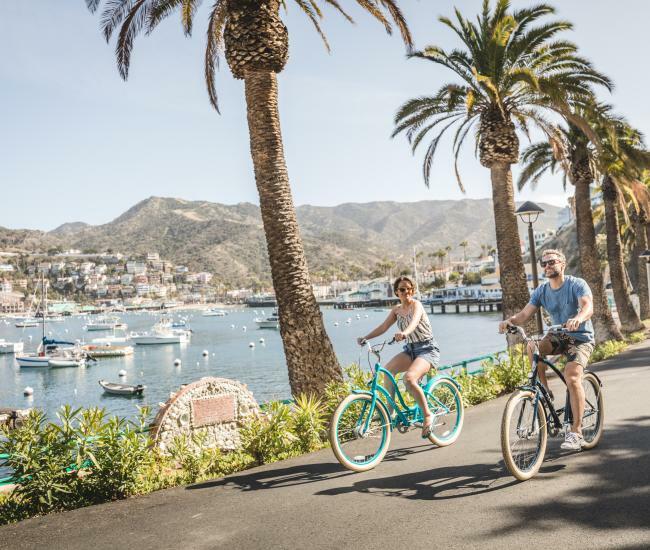 In the 1970’s Wrigley deeded 88% of the island to the Catalina Island Conservancy so it remains undeveloped and wild very much like Hollywood’s “back lot” in early filming days. 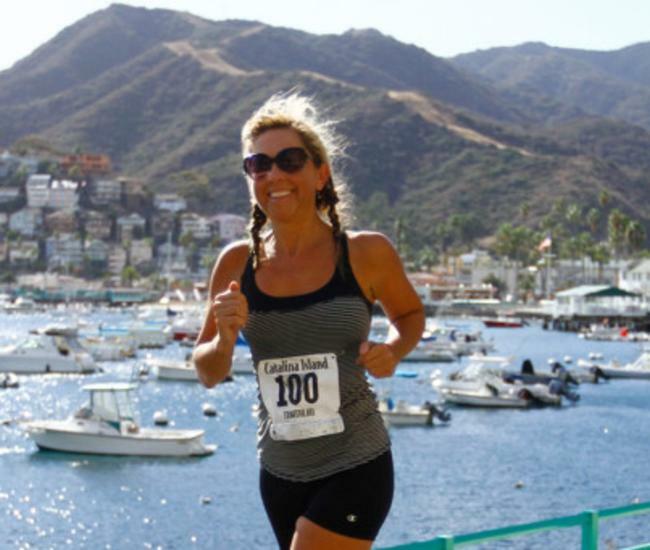 Catalina Island’s rich history can be seen in many of the buildings and historic landmarks that dot the City’s landscape. 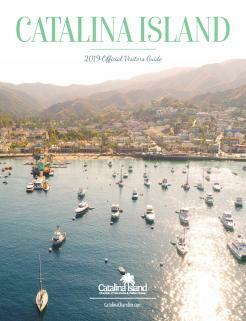 To learn more about the island’s history, visit the Catalina Island Museum. In 2013, the City of Avalon celebrated it’s 100th anniversary.